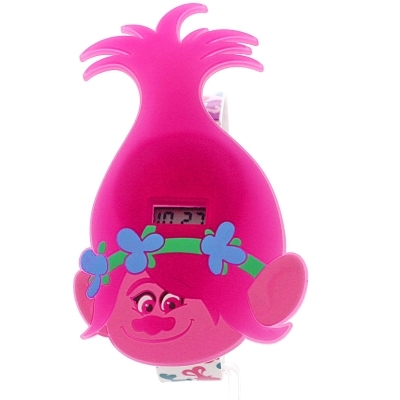 Character Trolls Flashing LCD TROL50 is a great Childrens watch. Case is made out of Plastic/Resin while the dial colour is MultiColour. We ship it with an original box and a guarantee from the manufacturer.